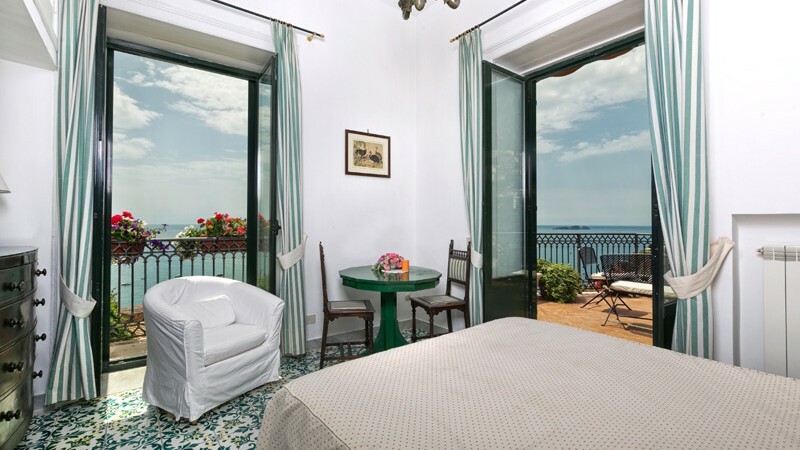 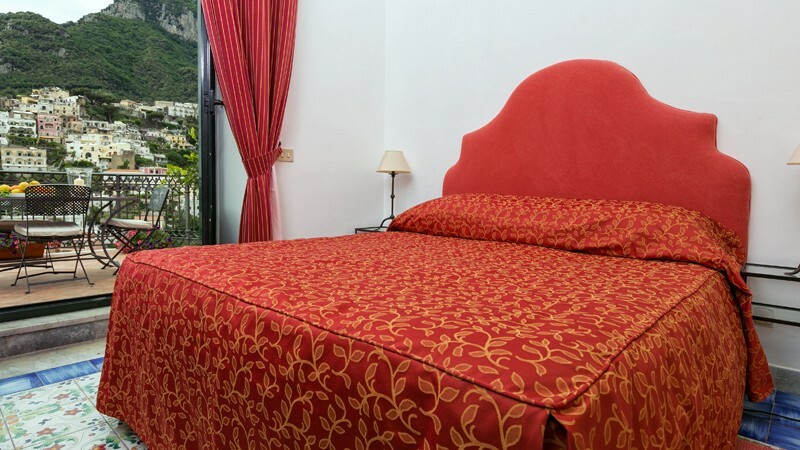 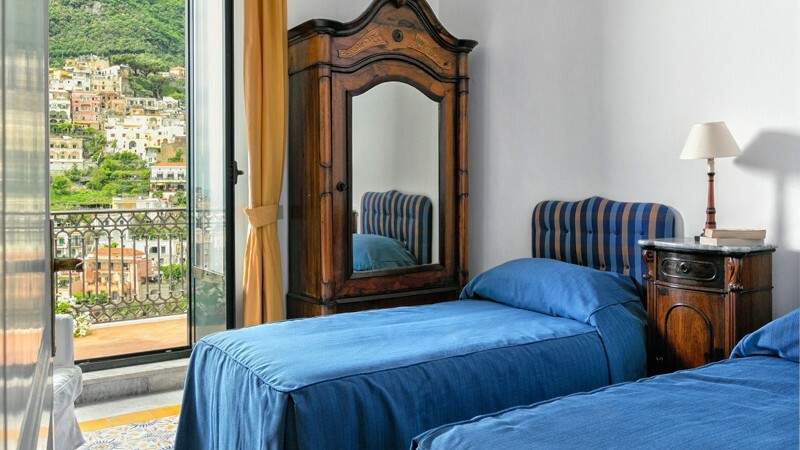 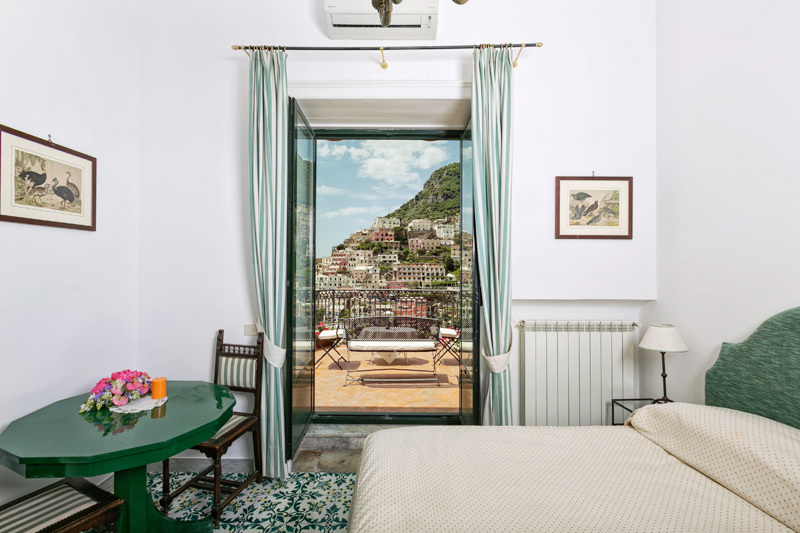 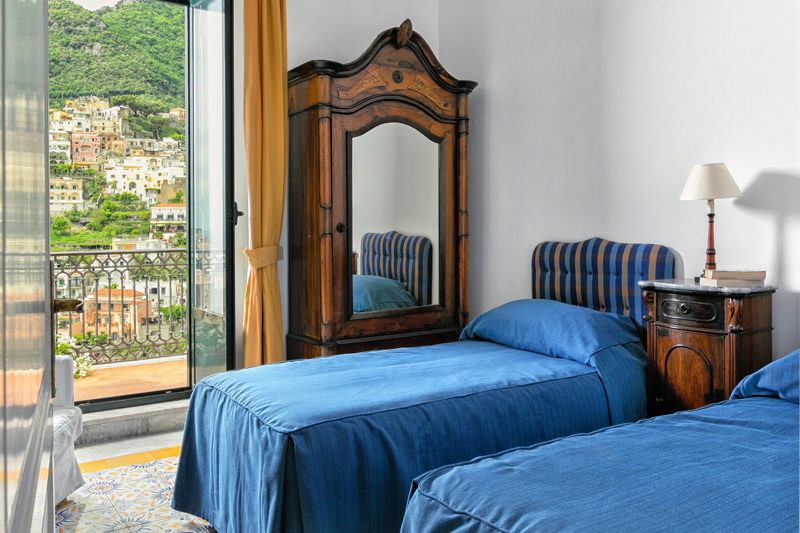 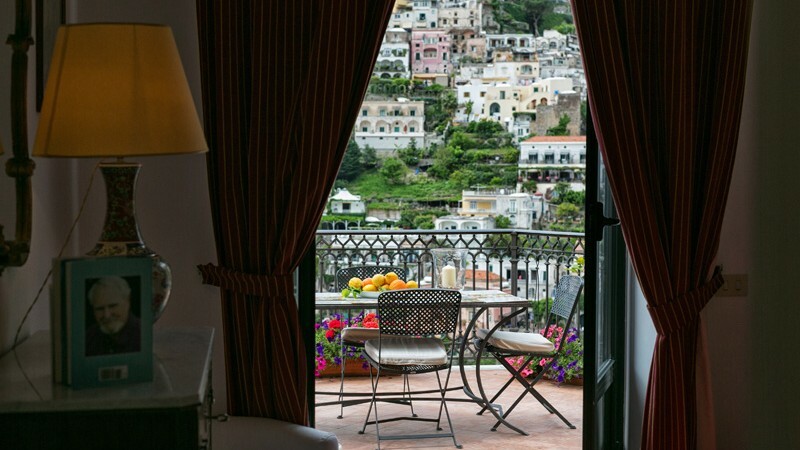 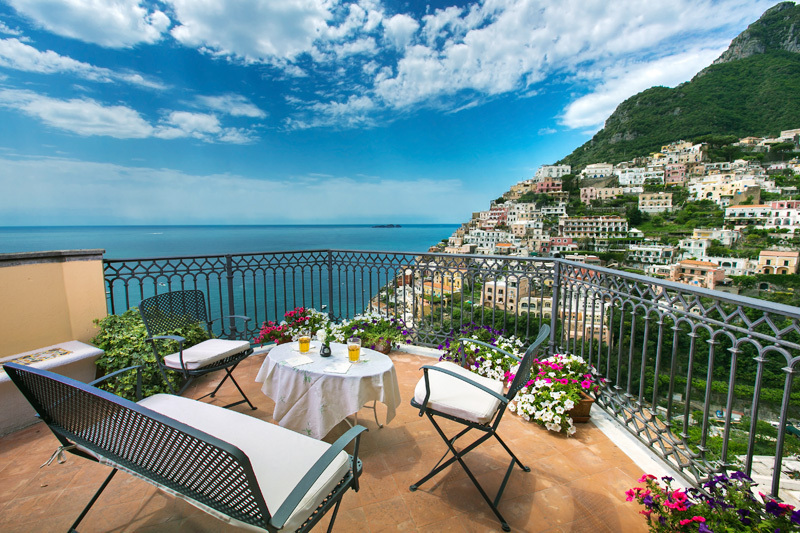 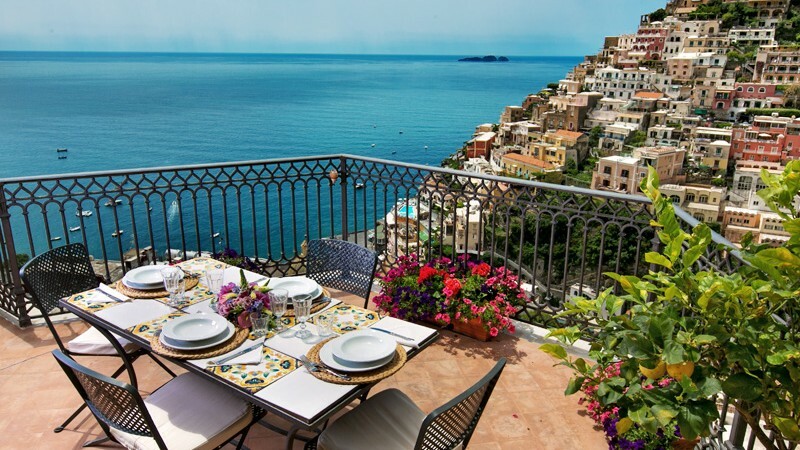 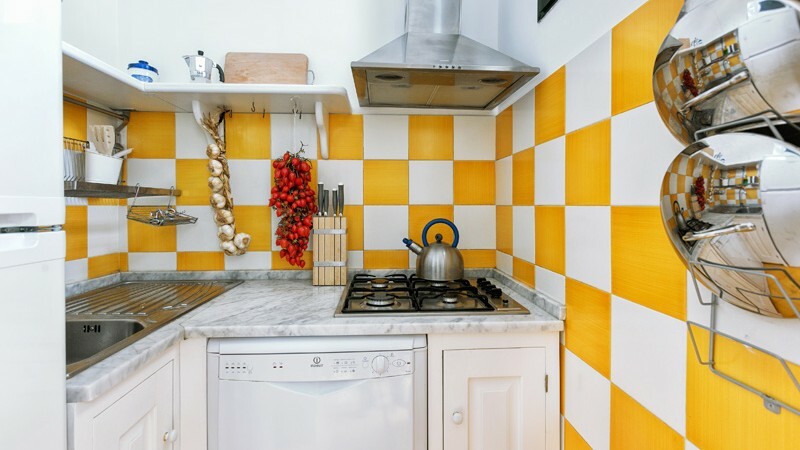 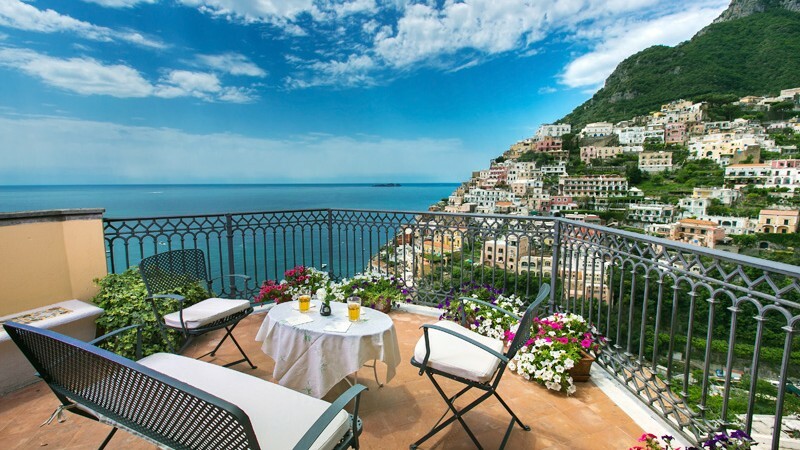 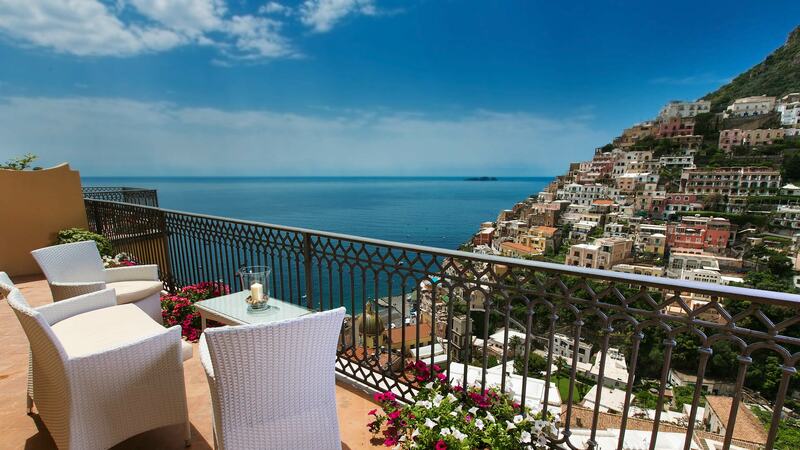 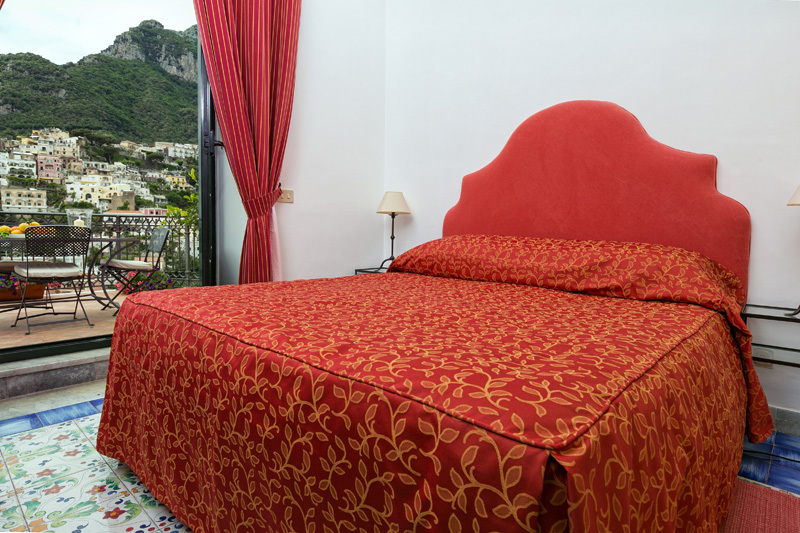 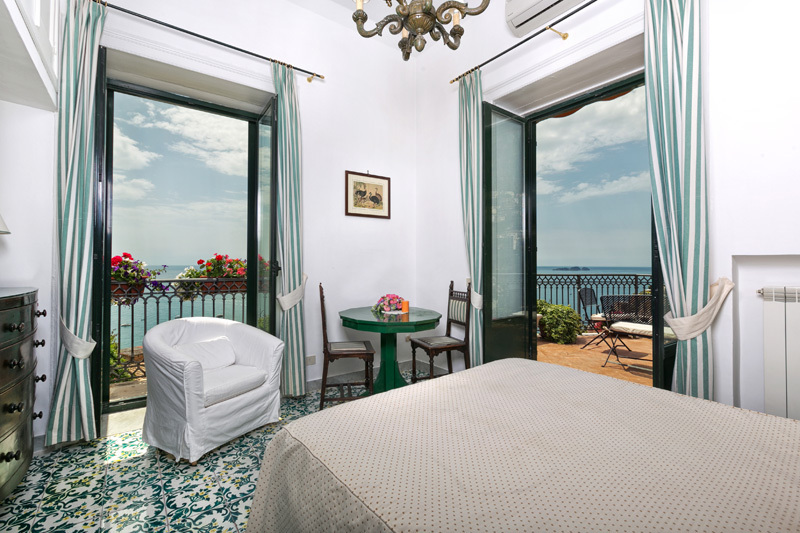 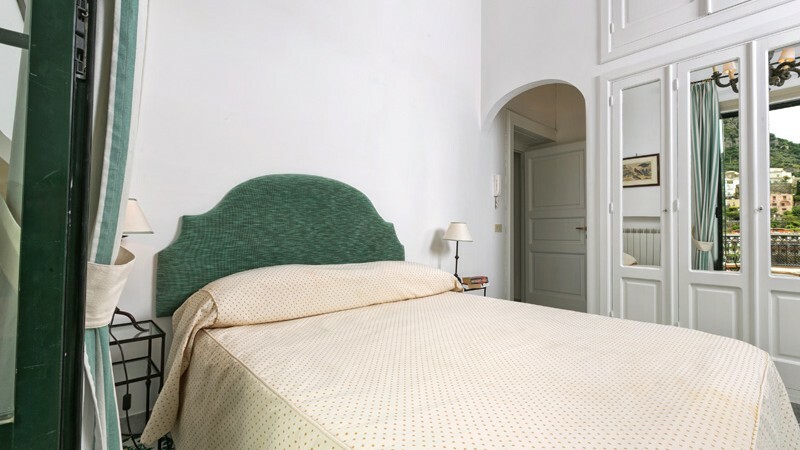 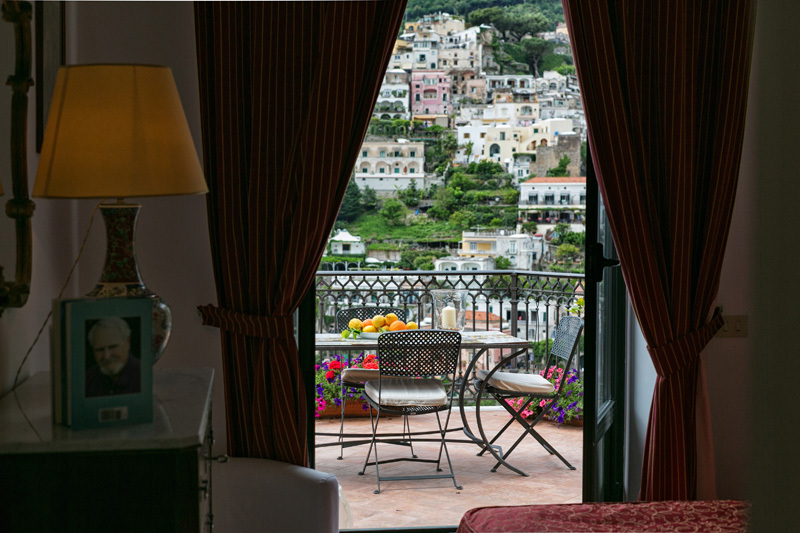 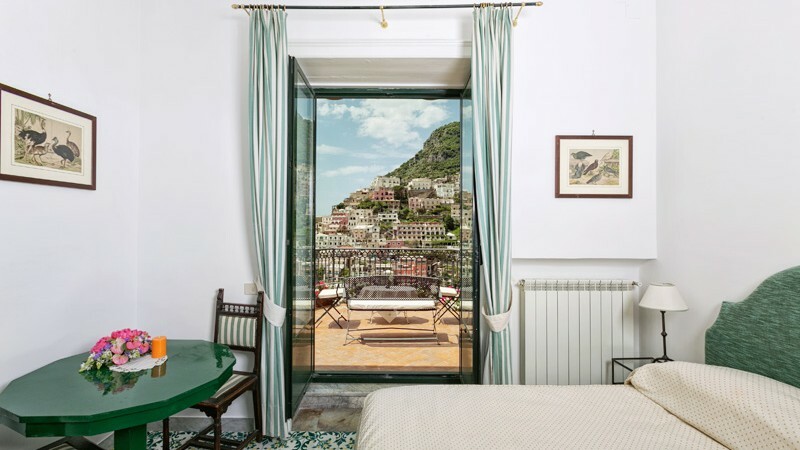 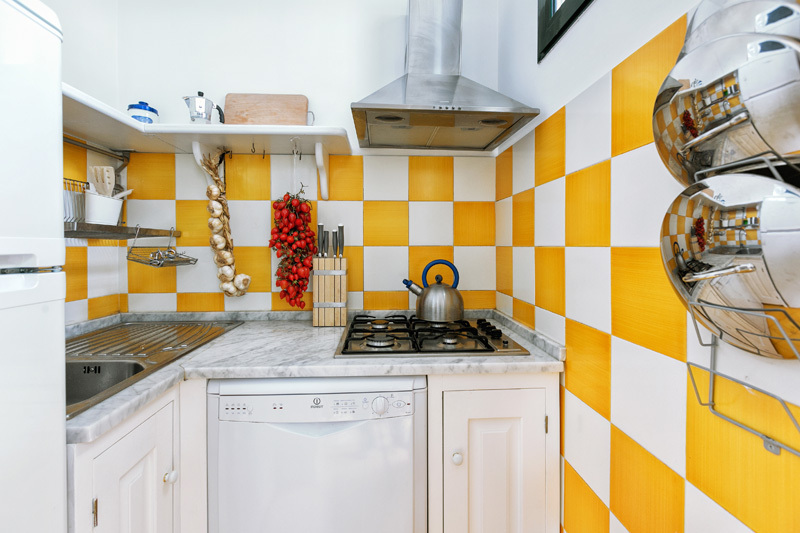 The Mulini apartment is the attic of Palazzo Margherita, with a breathtaking view over Positano and its bay. 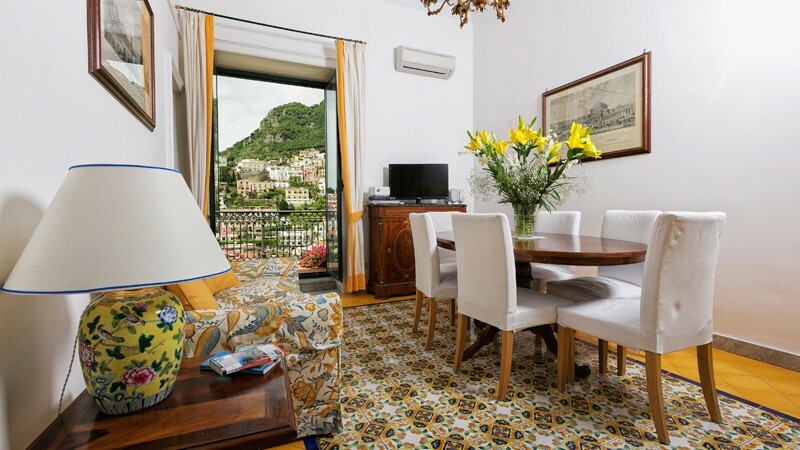 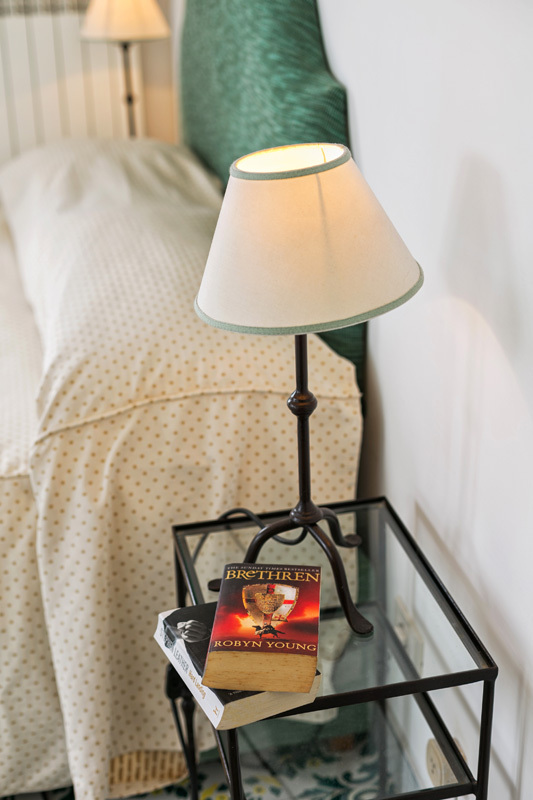 Its name recalls the presence in the area between Positano and Amalfi of several mills that once powered the manufacture of the highly esteemed bambagina paper of Amalfi. 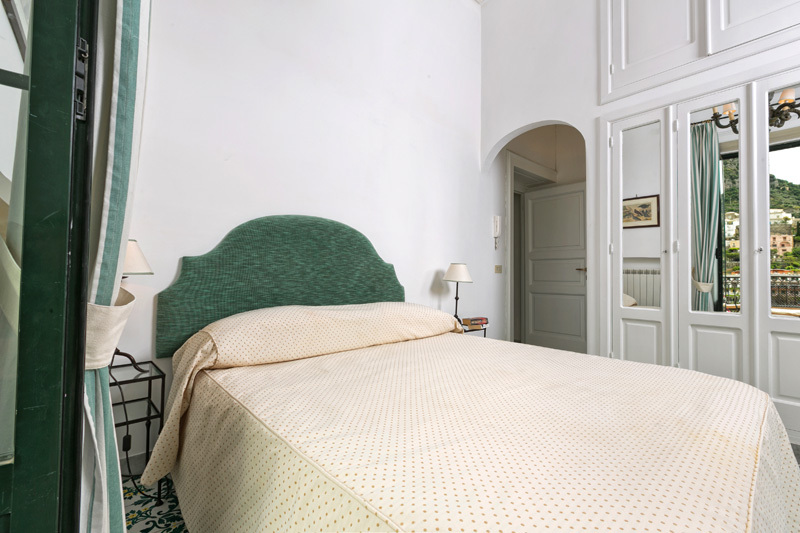 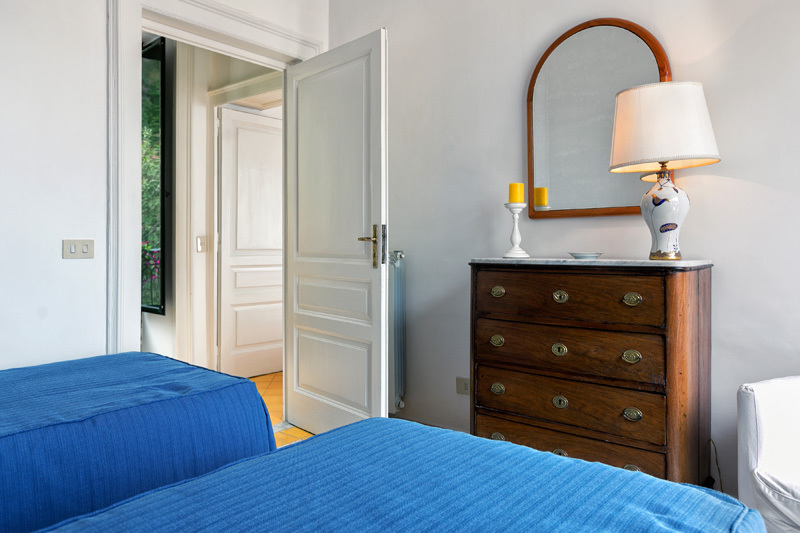 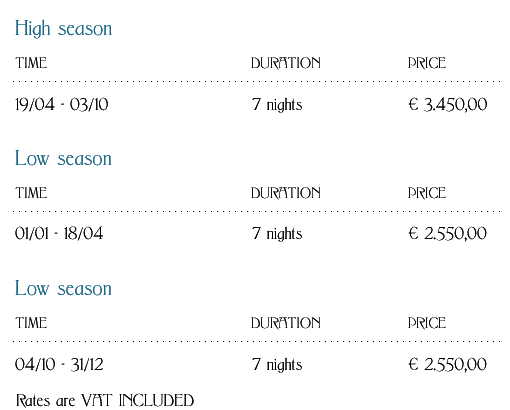 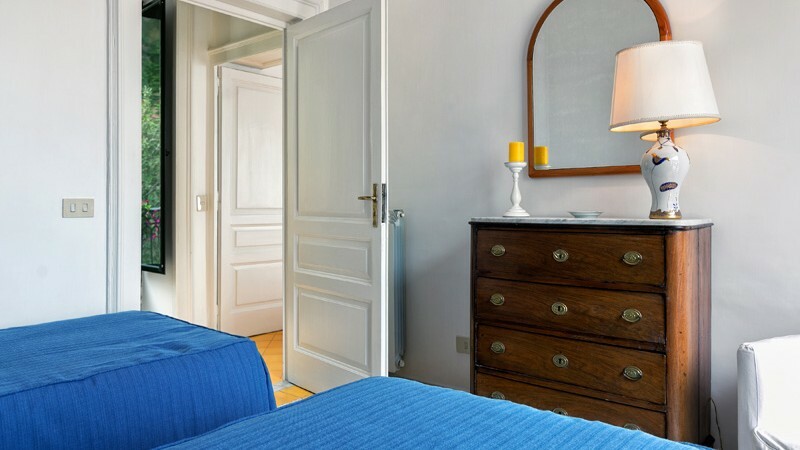 The Mulini apartment has a living room, two master bedrooms and one with twin beds, two bathrooms with a shower and one with a bath. 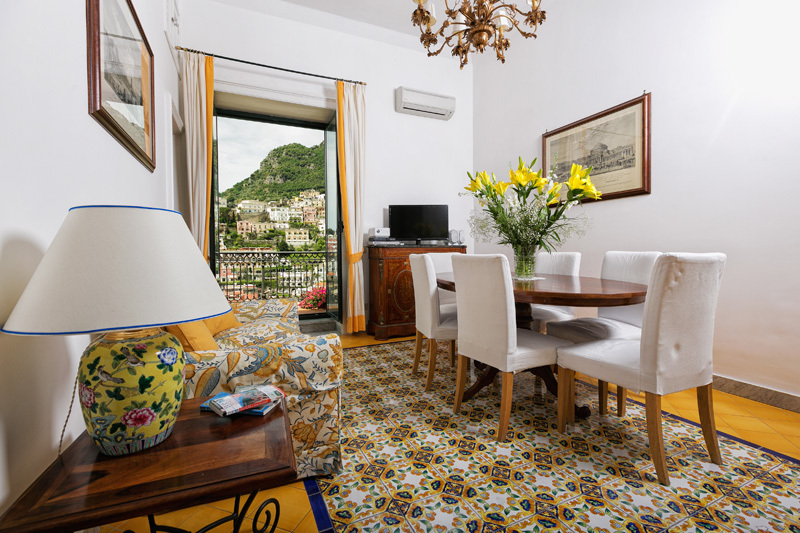 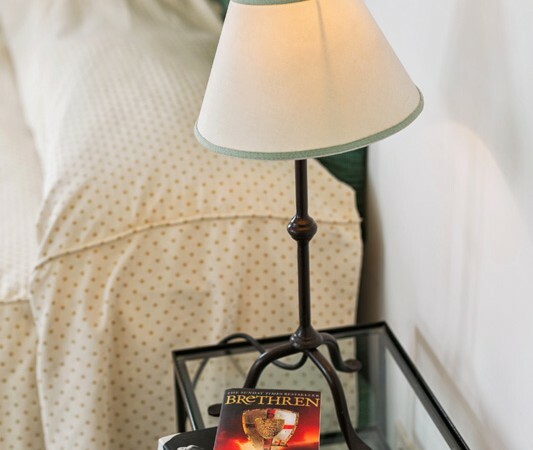 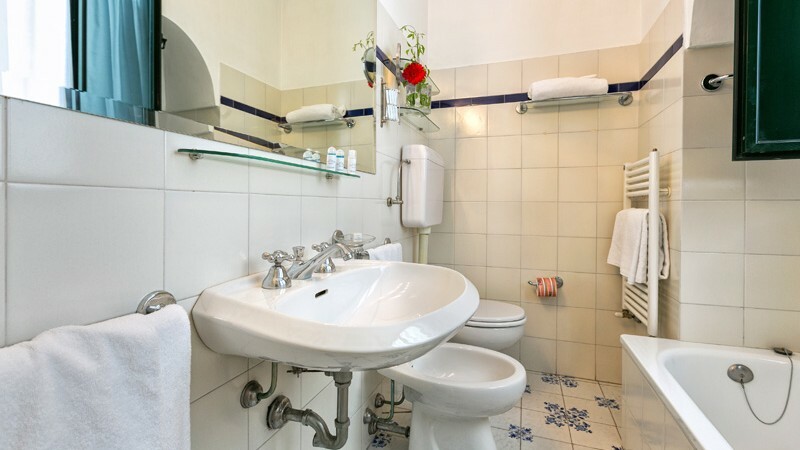 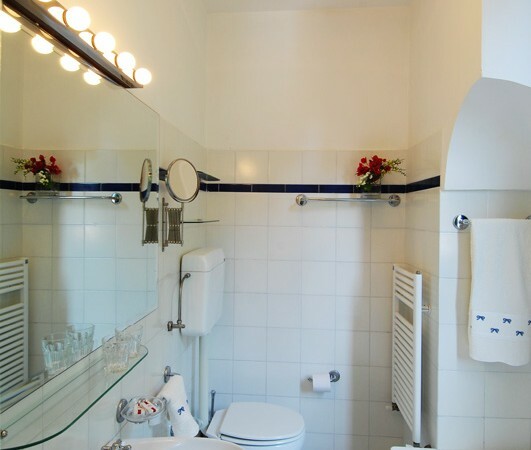 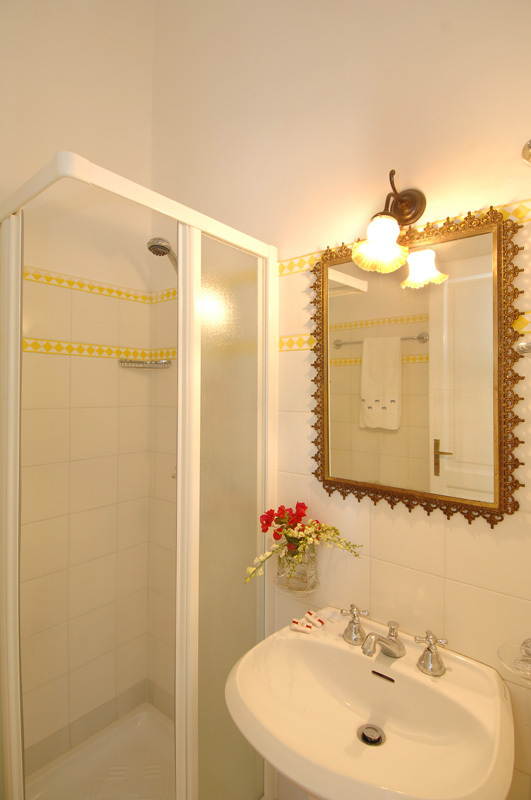 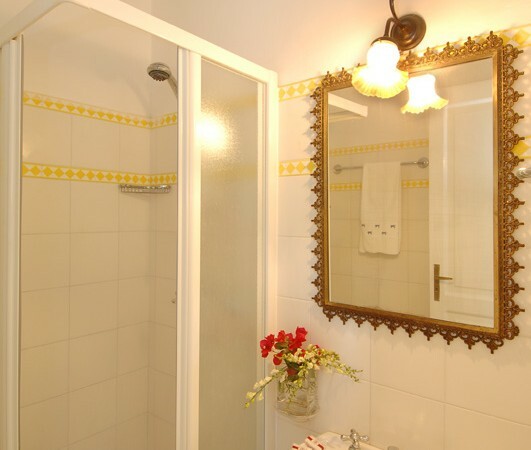 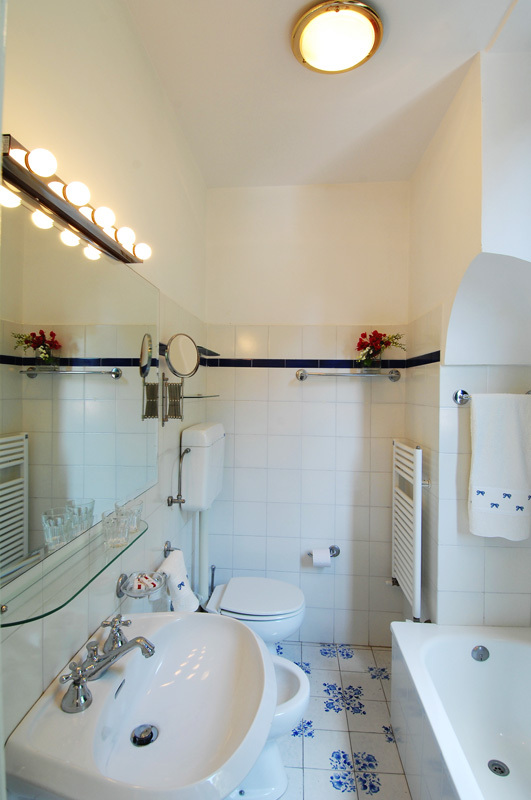 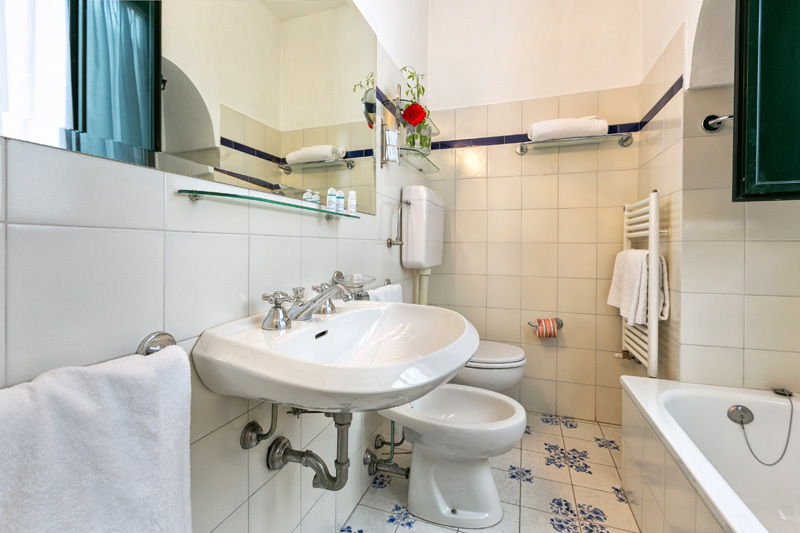 The living room is elegantly furnished, and the floors are tiled with the splendid tiles of the local tradition. 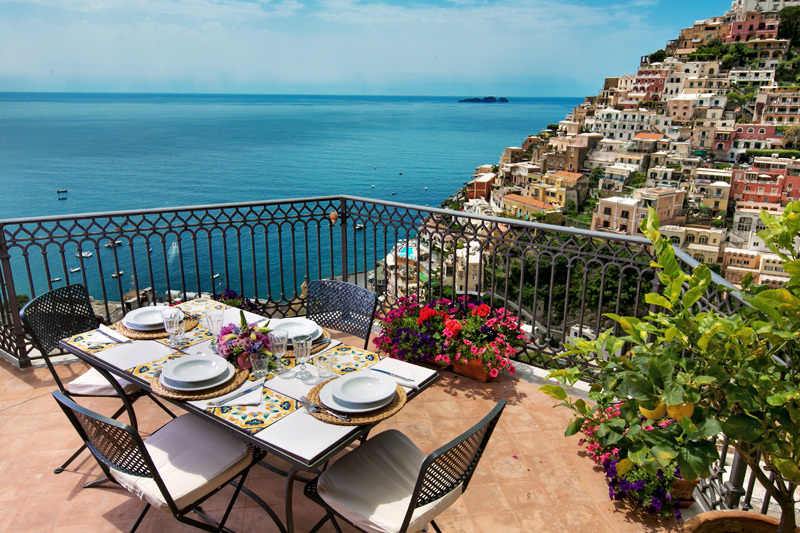 Besides its three balconies, the apartment has two magnificent ample terraces, perfect for dining al fresco, sunbathing or simply relaxing with the view over Positano right before your eyes.